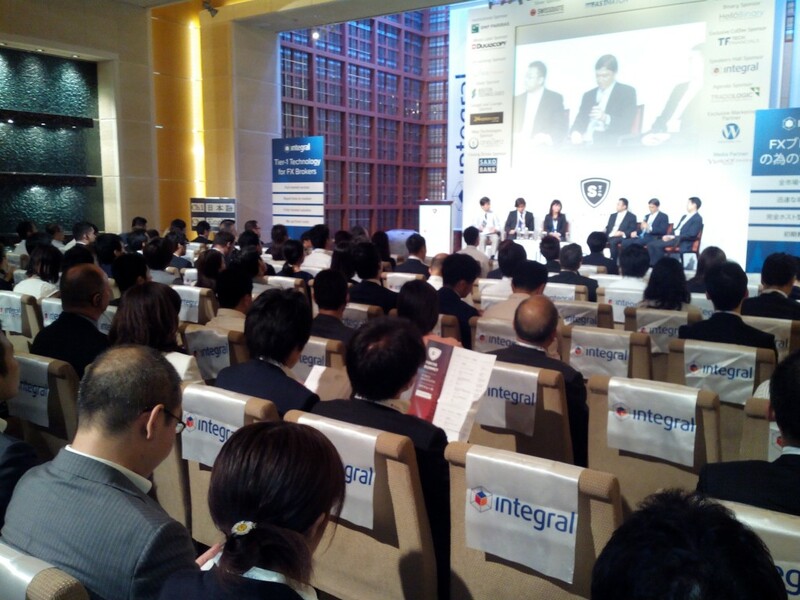 It is the second summer that the industry is gravitating towards Tokyo, as the famous currency trading center is home to the Forex Magnates’ Tokyo Summit 2014. 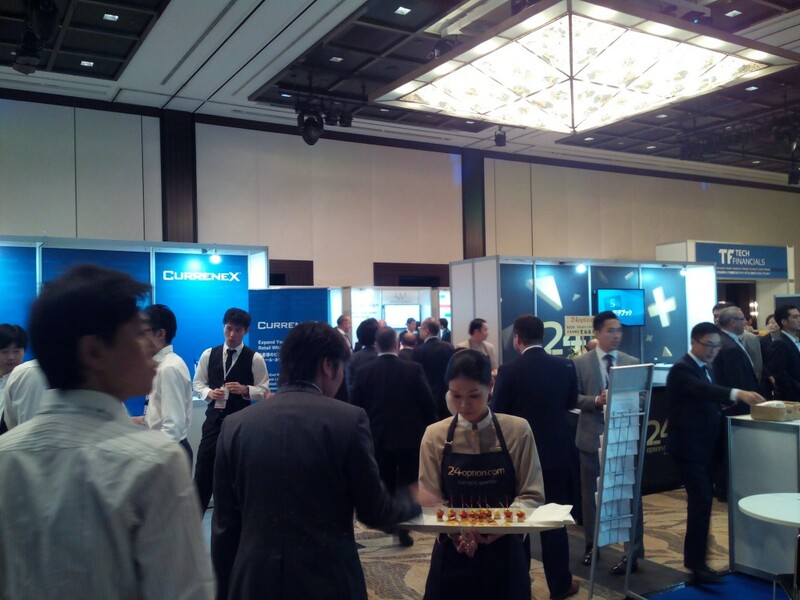 Prominent executives from all around the industry have been flocking to the prestigious Mandarin Hotel this morning, and the third floor foyer is buzzing with excitement as guests exchange preliminary greetings, checking in at the registration stand and getting ready to set the event in motion. So what is in store for the hundreds of attendees? The extensive two-day conference’s agenda is chock-full of fascinating hot topic panels and discussions; daily exhibitions with some product launches and everything new and innovative; and of course, more than a fair share of mingling and free interaction, indispensable for translating the welcoming professional atmosphere into fresh business opportunities. One of the highlights of the Summit will take place this afternoon, as China Search Asia (Baidu), Frankie Ho, General Manager, will address challenges and prospects in penetrating the rapidly awakening Chinese digital landscape. Forex Magnates will keep reporting as the Summit unfolds. 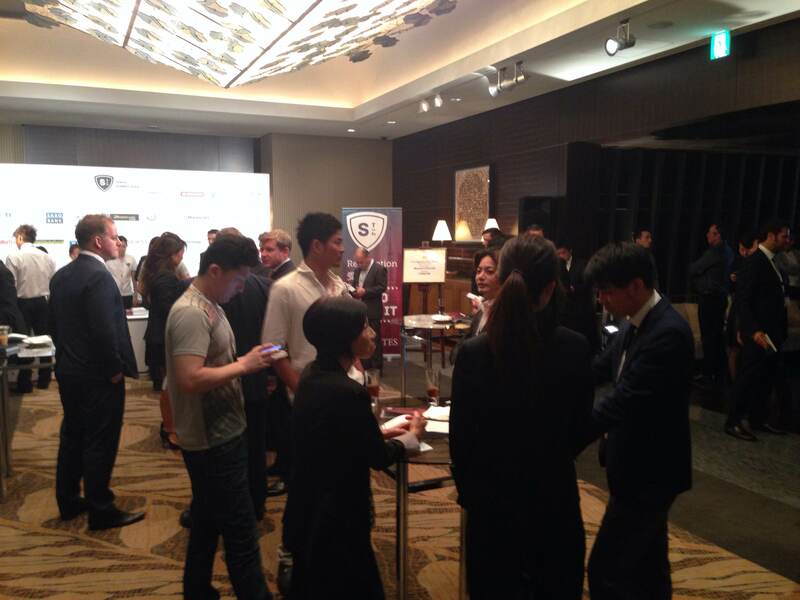 Now it is time for our guests and us to have our kick-off drink, as the Tokyo Summit 2014 is officially opened and the first panel of the event is on its way. Stay tuned!